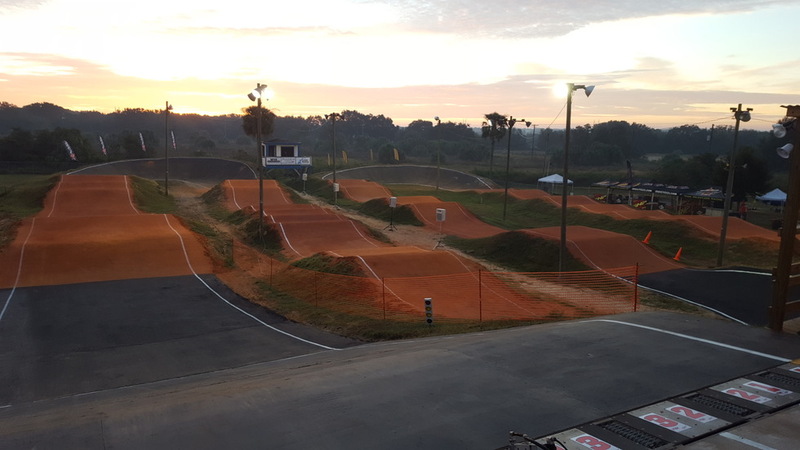 ...and USA Cycling to offer free day of BMX racing at participating BMX tracks around the United States in celebration of Olympic Day. Olympic Day is a worldwide commemoration of Baron Pierre de Coubertin’s June 23, 1894, convening of the first International Olympic Committee (IOC) meeting at the Sorbonne in Paris, and the founding of the Modern Olympic Games. National Olympic Committees (NOCs) throughout the world will also participate in the international celebration, with each Olympic Committee sending Olympic Day greetings to participating nations. The goal of Olympic Day is to promote the Olympic values and participation in sport across the globe regardless of age, gender or athletic ability. Please see our schedule for our Olympic Day Race.